Details of Pokerstars' MicroMillion 5 "festival" were revealed by the world's largest online poker site earlier today. The tournament series, which will run from July 18th to July 28th, will feature a total guaranteed prize pool of $5 million. 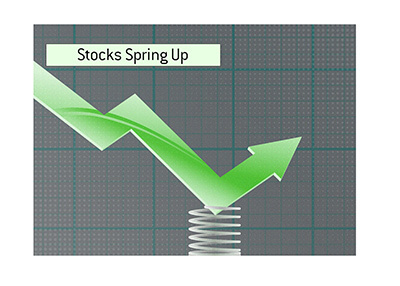 The series caters to players with more modest bankrolls, as the buy-ins range from $0.11 up to $22. 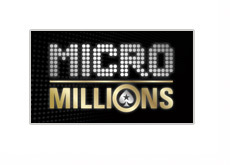 MicroMillions 4, which ran earlier in the year, ended up paying out a total of $9,588,892.60 after receiving a grand total of 1,572,760 entries. It's pretty safe to say that MicroMillions 5 will be as big or even bigger than its predecessor. 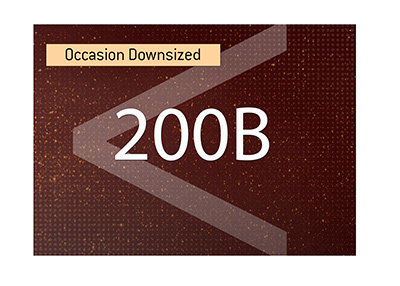 A total of 100 events will comprise MicroMillions 5. 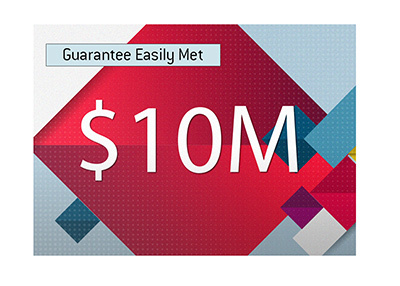 The first event (#001: $0.11+R NL Hold'em [Hyper-Active, $15k Gtd) gets underway at 12 pm ET on July 18th, while the final event (#100 - $1+R NL Hold'em [Hyper-Turbo, $30k Gtd) will get underway at 21:00 ET on July 28th. The main event of the MicroMillions 5 will get underway at 14:30 pm ET on July 28th. The event, which has a buy-in of $22, will pay out a minimum of $1,000,000, with $150k being guaranteed to the eventual winner.